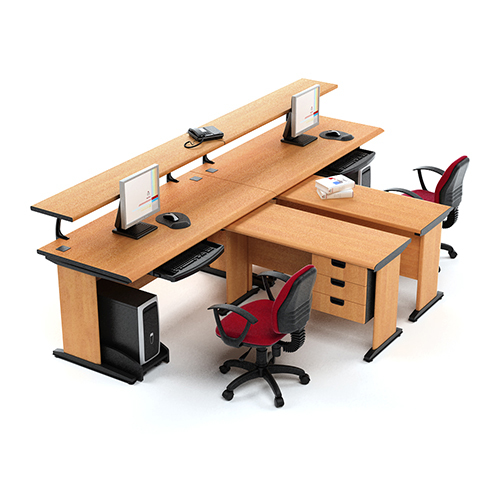 One simple solution is to invest in ergonomic office furniture. 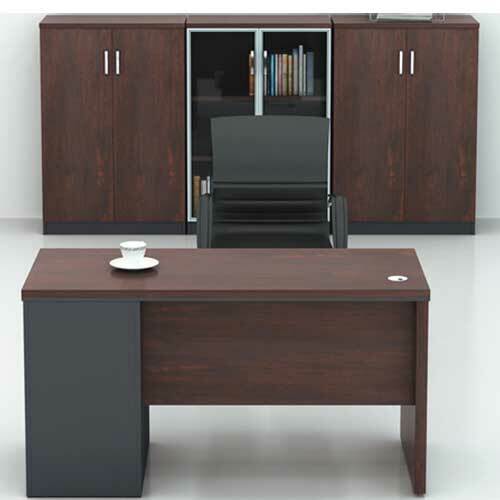 This category of products supports good posture and employee well being through its innovative design and comfort. 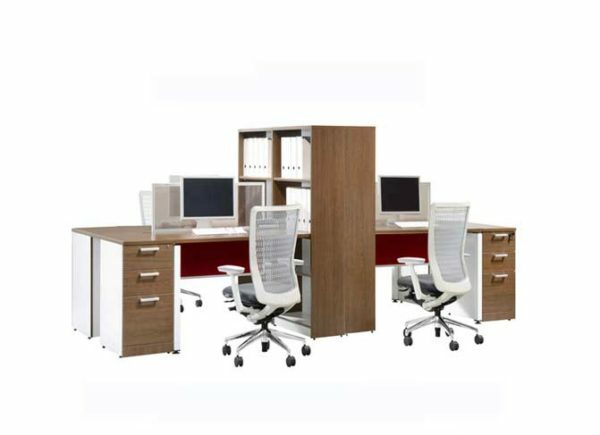 When employees are in less pain, they are more likely to experience a boost in productivity. 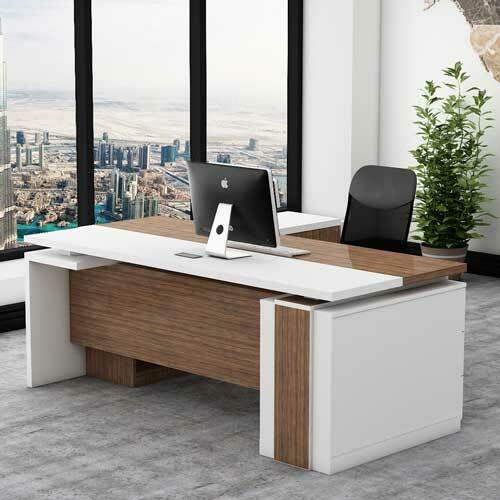 Employees who are in good health will have fewer distractions to keep them from performing at their best and creating high-quality work. 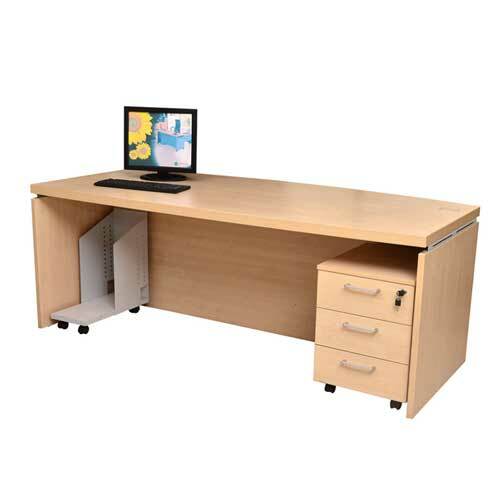 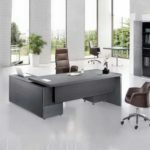 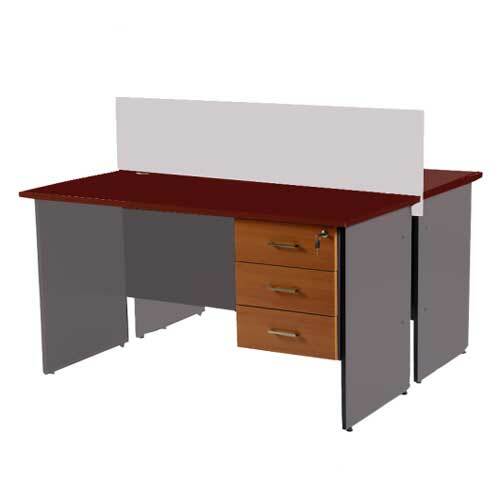 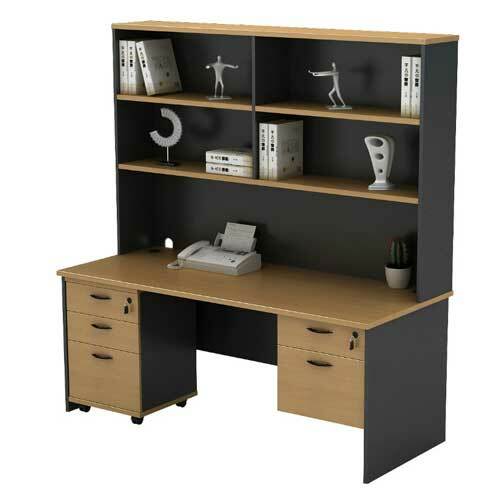 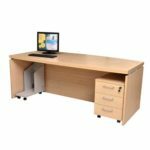 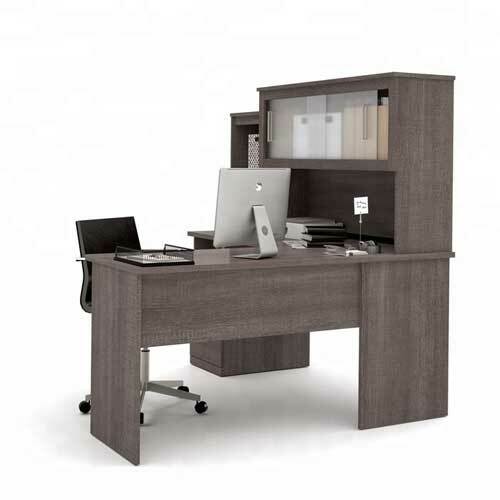 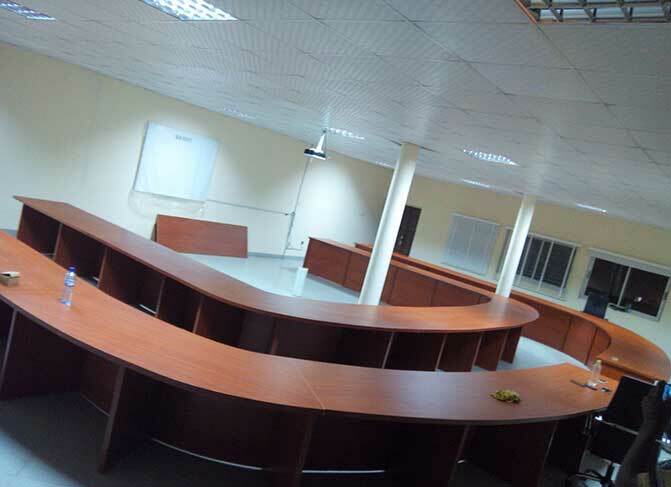 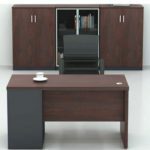 Buy Duster Office Desk in Lagos Nigeria.